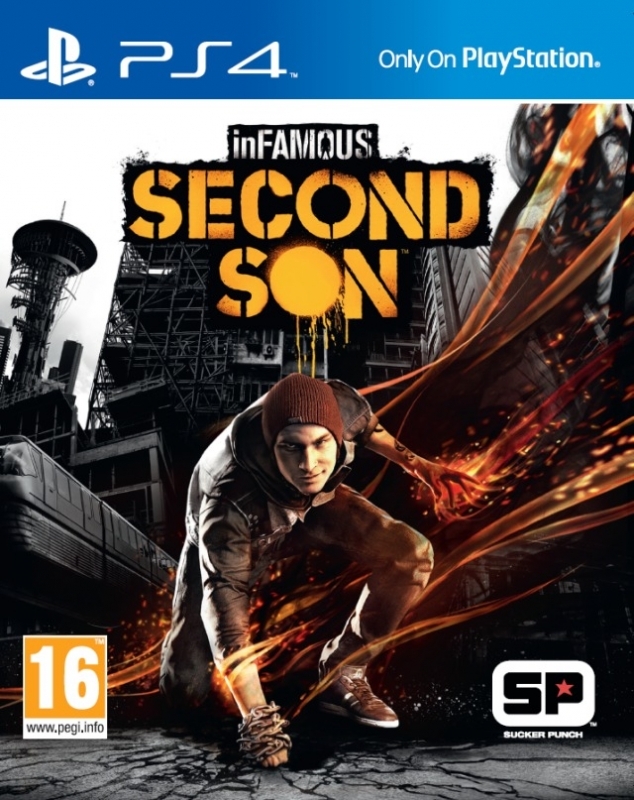 inFAMOUS™ Second Son, a PlayStation 4 exclusive, brings you an action adventure game where surrounded by a society that fears them, superhumans are ruthlessly hunted down and caged by the Department of Unified Protection. 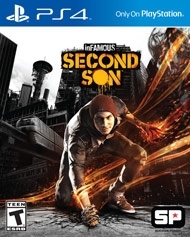 Step into a locked-down Seattle as Delsin Rowe, who has recently discovered his superhuman power and is now capable of fighting back against the oppressive D.U.P. Enjoy your power as you choose how you will push your awesome abilities to the limit and witness the consequences of your actions as they affect the city and people around you. 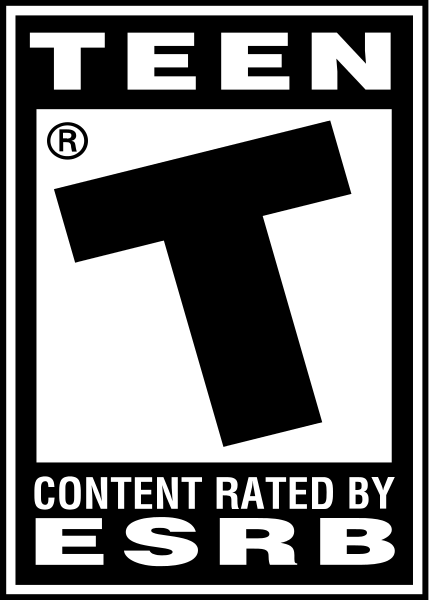 This is now the best selling infamous game. Sucker Punch needs a new IP. They need to grow like Naughty Dog and make a more mature game. 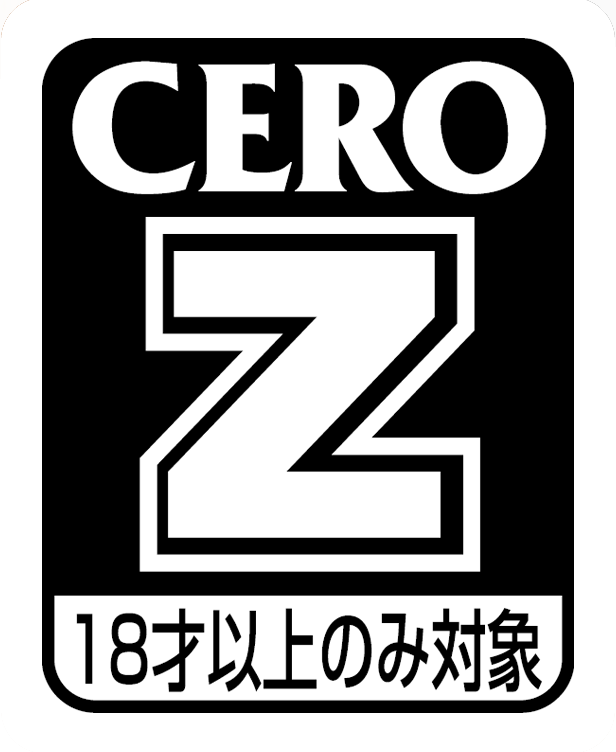 Really different games. inFAMOUS SS definitely feels more satisfying given the bombastic action scenes it can offer though. The movements are great as well. I give The Last of Us the edge on story telling. 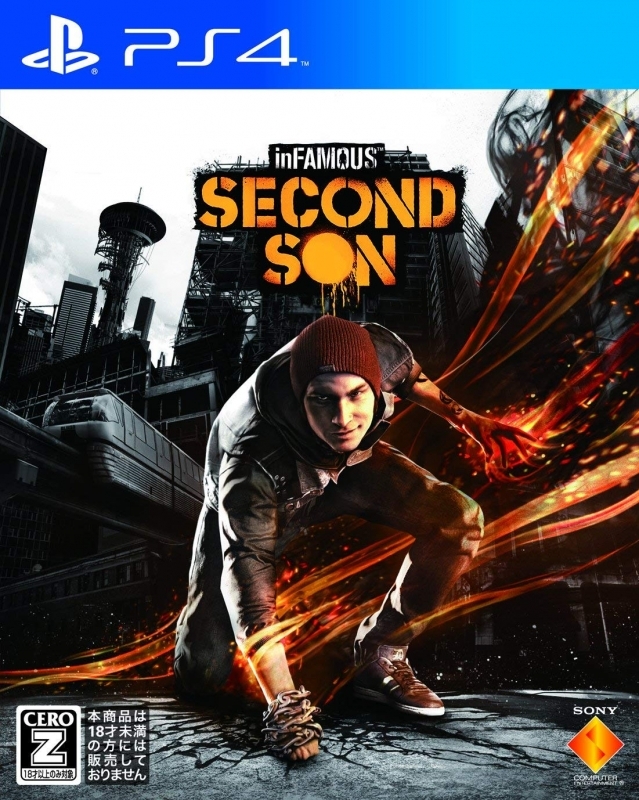 But from a gameplay perspective, I enjoyed Infamous:SS more. Got to agree with Mt Puggsly on this one. While I think The Last of Us is better that Second Son it is my favourite PS4 1st party game for the PS4 thus far. 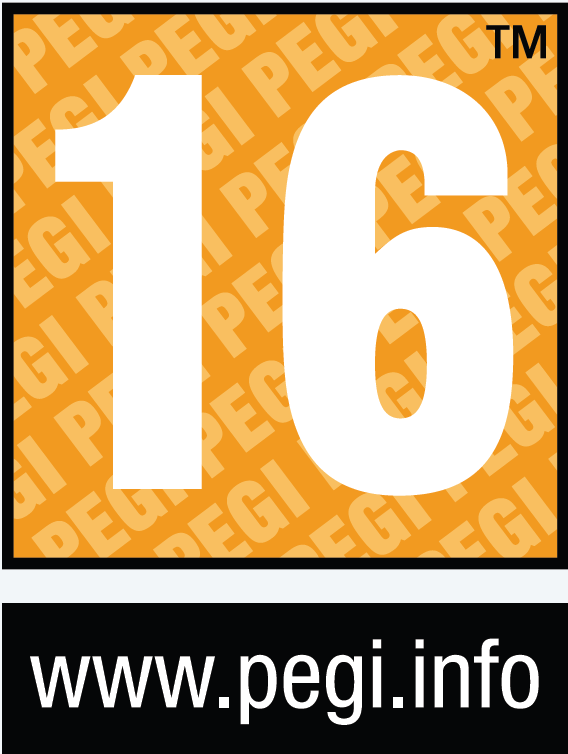 Expect that to change with Uncharted 4.